Are You Ready for a Long-Lived Dog Breed? Although there are no guarantees when it comes to dogs, the five breeds in this list are more likely to live a long life. Some breeds, like the Irish Wolfhound and English Bulldog, have short lives and pass away much too soon. These five great dog breeds may be with you over 15 or 20 years, and maybe even longer. This little dog was first bred as a hunting dog in Germany and has been living a long life in several countries ever since. He is definitely a hunter, bred to dig badgers and other small animals, but is a popular pet and famous everywhere as the “wiener dog”. The longest-lived variety of this dog is the miniature, and like all the long-lived breeds he is small, weighing less than about 12 pounds. 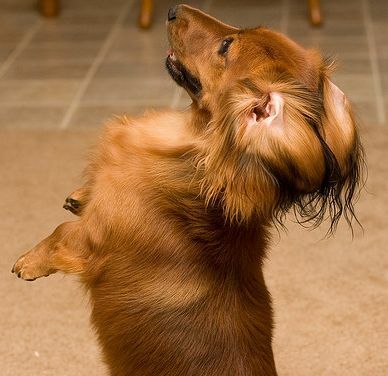 Most people that get a Miniature Dachshund really love their playful personalities, but the breed is also known for an aggressive behavior, especially with strangers. If the dog was larger it would be considered one of the dangerous breeds, but since it is small many of their bites are never reported. 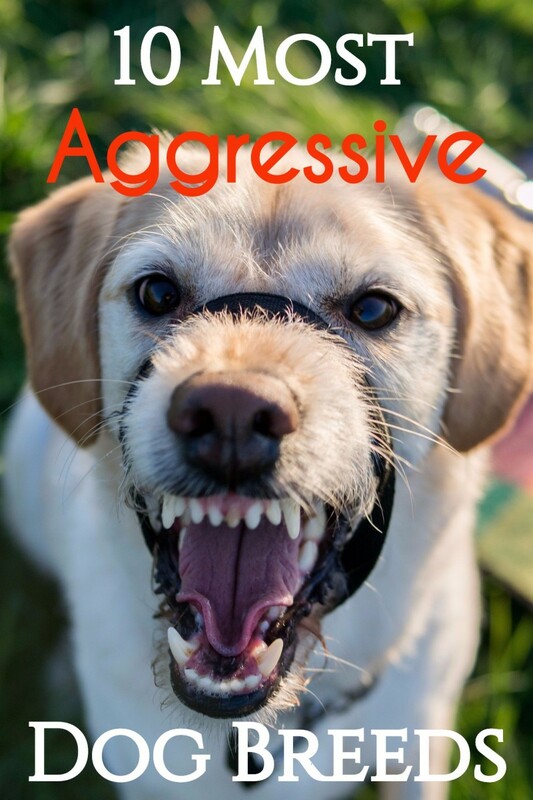 Make sure you can deal with the aggression and their unwillingness to be obedience trained. Many of them are difficult to housetrain, too. The dogs are also famous for their shrill bark, and they definitely have the ability to destroy any garden you might plant. Your Miniature Dachshund can live many years if he does not have serious health problems. About a fourth of them develop back problems and it is usually worse because the dogs are prone to obesity. They are prone to several other health problems (like epilepsy, dental disease, thyroid problems, and conditions of the eye) but none of them are as bad as the back disease. 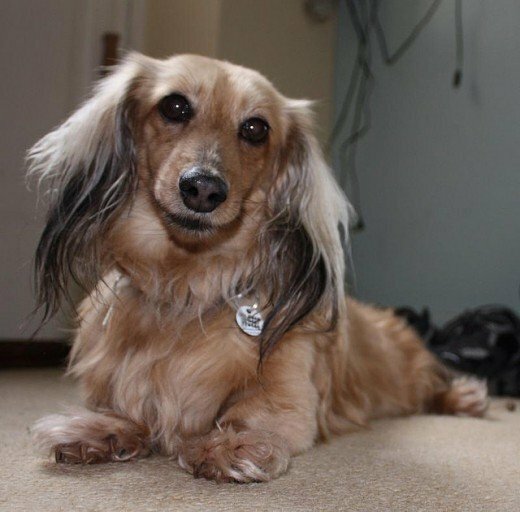 If you are willing to put up with some of the problems the Miniature Dachshund might have, he will be a loyal and great dog for many years. This dog breed is well known for several reasons; one important reason being is that he does not shed, much. 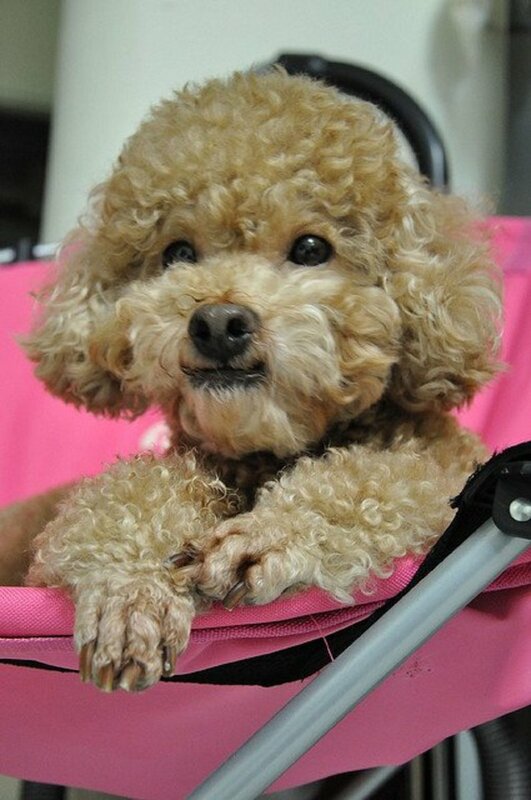 He weighs less than about ten pounds, has curly hair, and even people not used to being around dogs know what this little breed looks like, as they are used in circuses and in all sorts of shows where dogs are on display doing tricks. He does really well in obedience classes and will usually pick up any trick you want to teach him. Everybody knows the Chihuahua, even if so many people out there spell this little dog´s name wrong. 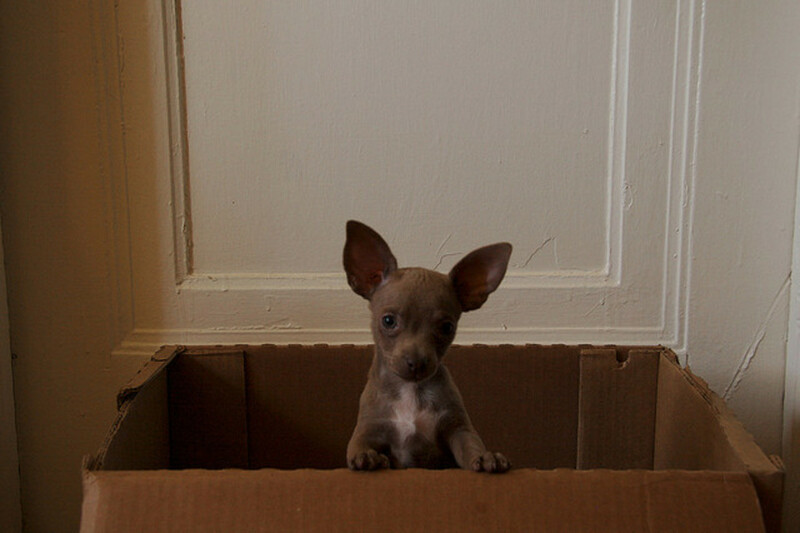 He is the smallest breed of dog, usually no more than six pounds, and will fiercely defend his territory for many years. This little breed of dog has several significant health problems. He can have a collapsed trachea and a heart murmur, bad knee caps, epilepsy, and even a soft spot on the skull (although this will get firm as the dog gets older). They are so tiny that they can have bouts of low blood sugar and go into a coma if not taken care of correctly, and unless the teeth are brushed daily will probably develop periodontal disease. Beagles do have some issues. They tend to ignore their owners if they get a good scent, so if taken off-leash they might get carried away and run off. Although they are intelligent, they are difficult to train. When they spend all their time around the house they don´t eat less so are usually overweight. They don't bark much, but they do howl, and some owners find their vocalization excessive. They are okay as watch dogs but definitely do not work as guard dogs-the Beagle is just too nice and is more likely to make a new friend than bite an invader! Is it time to go out and find a dog breed that lives a long time? 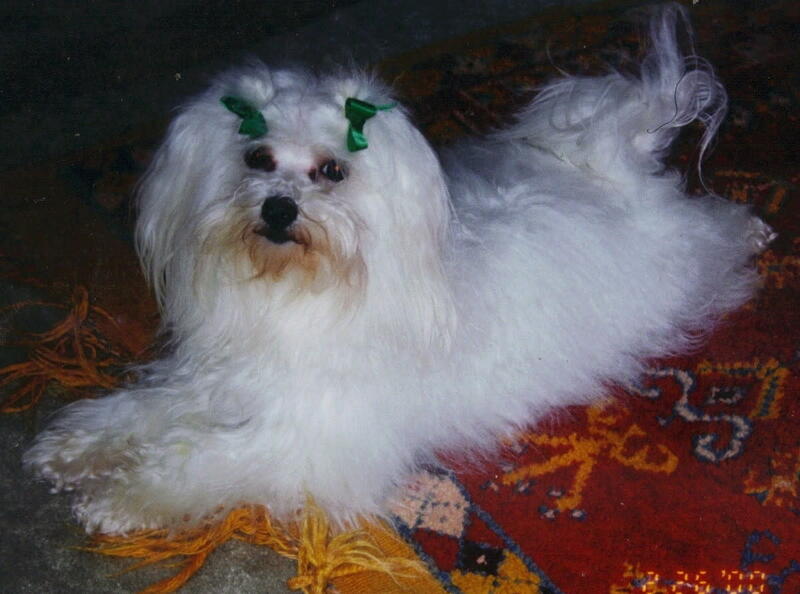 The best Maltese ever (Café, RIP); no matter how long they live, it is not enough. How long can Shih Tzus live? The lifespan of Shih Tzus varies, but if you take care of their teeth and do not let them grow overweight, they can live for 11-14 years. How long do Himalayan mastiffs live? The mastiff breed from the Himalayan region (Tibetan Mastiff) can live anywhere from 10 to 15 years. It would be unusual for a dog to live longer than that. 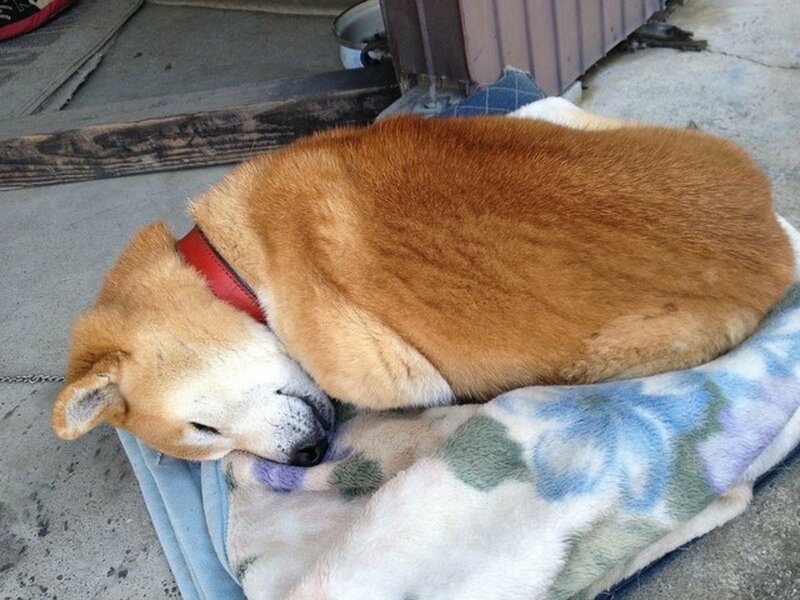 Most dogs will live only until 10, or even less, because of poor medical care. If you do get one of these great dogs, be sure to take care of it. How long do French Bulldogs live? A French Bulldog should live about 10 to 12 years. If you want some ideas on how to help your dog live longer, be sure to read https://hubpages.com/dogs/dog-long-life. Also be sure to spend plenty of time with your dog so that each of those moments your dog has in this world is something special. How long can a Labrador retriever live? What is the lifespan of a Maltipoo? I had a miniature Dachshund for 17 years. The day he died, he went outside and ran with the younger dogs just like he did when he was a puppy. Then he came inside, laid down for a nap and just never woke up. He was always healthy (never overweight - I wanted to protect his back) and he stayed active. He never showed what I'd call dangerous aggression toward strangers (biting) but he did bark at strangers. And boy are you right about training! He had a mind of his own and didn't care much for house rules. But, I loved him anyway. I miss him. 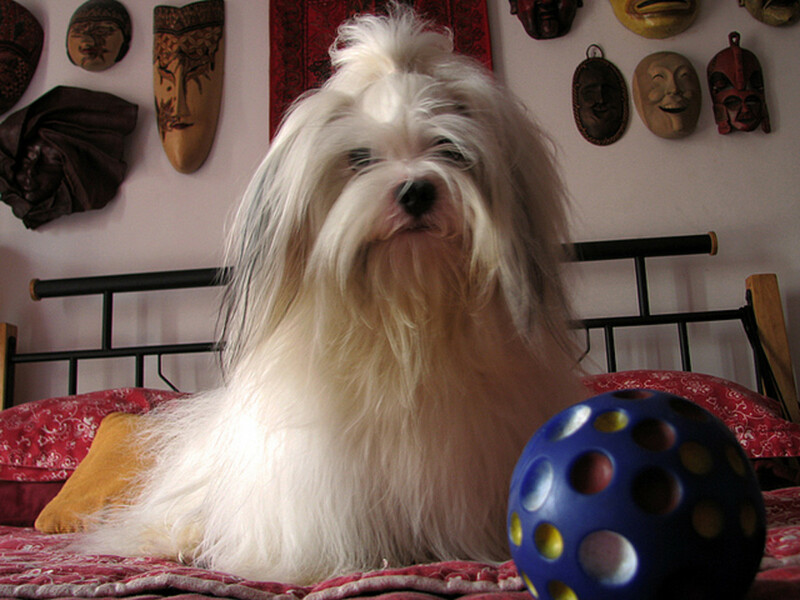 Emma, similar to Shih Tzus. 12 or so. Anna, it varies a lot, but if you take care of her teeth and do not let her get overweight anywhere between 11-14 years. It is good to know my dachshund will live longer than I expected. The video of the llasa apso was also lovely. Too bad, it is not really hypoallergenic, as I have rhinitis and allergy to dogs. I'm not sure where your information is coming from, but surely not from reputable breeders. A well bred Dachshund certainly should NEVER be aggressive. And certainly not to people or other dogs. My mom had a sheltie who lived to 26 years. We had a German Shepard who lived to 17 years. Lasha Apso, shepard, and shepard mix who all lived to 16 years together. Lasha Apso was older by 4 years. It's never enough time no matter how many years. Our bitty pitty is now 2 1/2 years old and we hope we get many many years with her. My wonderful cow. She's my first dog that's mine and wasn't evenintended for me. I got her for my bf but she stuck to me like glue. will a dachshund get a long with a kitten or a 3 month old cat? Our 11 year old dachshund was born in our bed, was the least aggressive of his litter, but he won my wife's heart is has been an "affection sponge" since he was born. He's a good indoor dog, not at all fond of rain or cold weather. He enjoys chasing squirrels in the yard, though he has yet to catch one, but chases them enthusiastically. We have another dog and two cats, and he gets along well with all of them. had one chihuahua lived to 18 and never sick. She definitely was 1 person dog. She just went to sleep one night never woke. Six pounds. For a Chihuahua. People always assume that a Chihuahua is a little dog, probely smaller then your shoe. 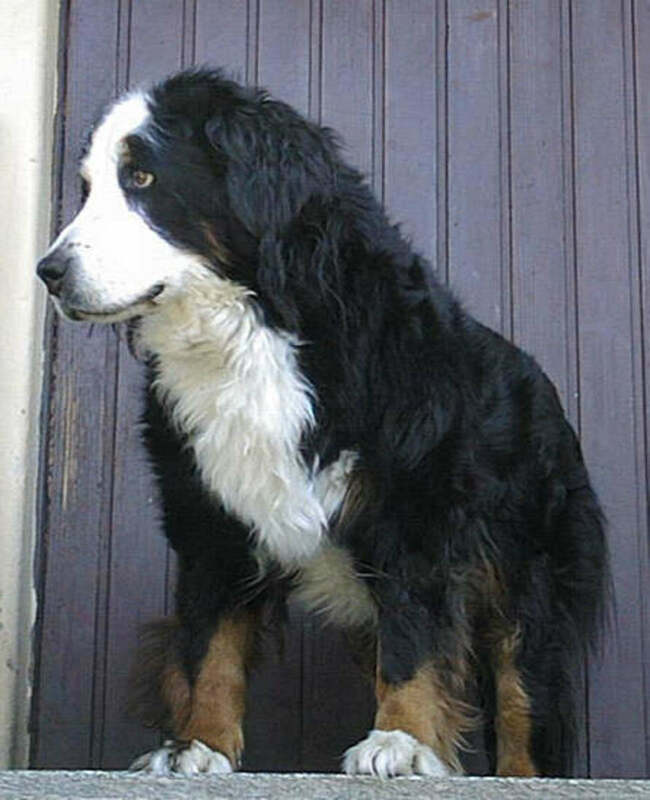 The fact is there are THREE sizes of this dog breed. Standards - I own three standards. They range from ten to fourteen pounds. Miniatures - These are the ones you are referring to. Teacup - Basically, this is the results of the smallest standards being bred together. My sister owns one of these. She sound like a great little dog. Of course, like I mentioned with my Maltese Café, her lifespan will not be enough, no matter how long it is! Tell them to take good care of her, brush her teeth, and hope that she is around 20 years!!! This hub is packed with information! 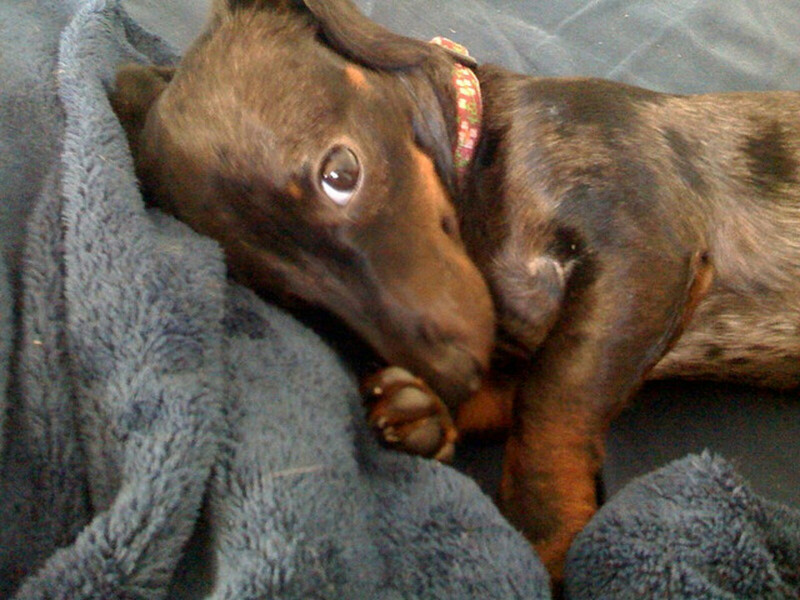 My parents have a miniature day dachshund and I guess they got lucky - she was easy to house train and isn't aggressive. If anything she loves to play too much and does have a piercing bark. It's good to know that she will live a long life. Voted up and shared! They are really good with kids and also good with cats. 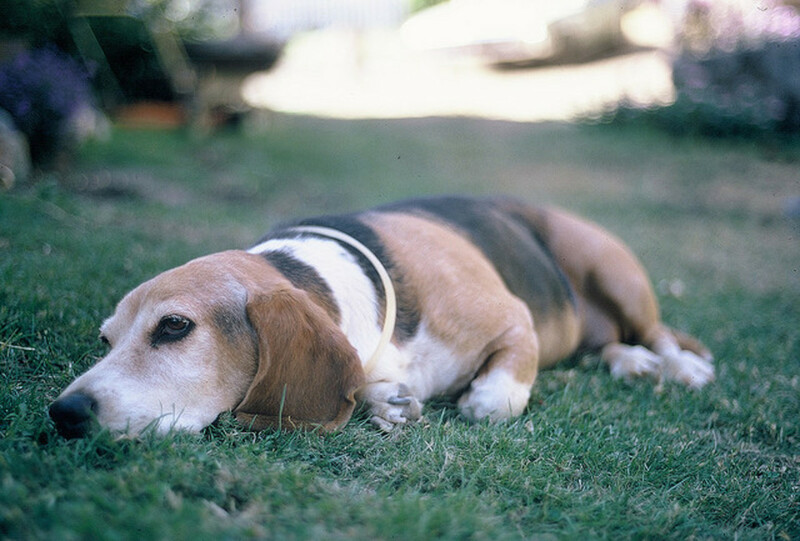 I am not sure if there are any health issues you need to be aware of in India but Beagles here in Brazil, and those in the US and Europe, are all very healthy dogs. Good luck. I hope you find the dog you are searching for. I am looking for a beagle male puppy and I had a talk with some dog breeder and pet shop in our locality.i have kid at my home so my question is that is this breed frndly to kids? 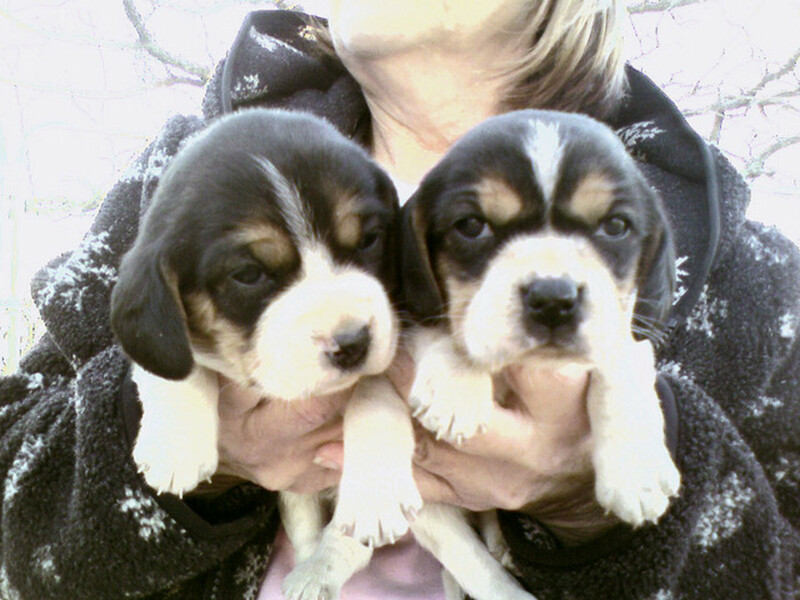 And also like to know what r the factors r imp to choose good healthy beagle puppy? I will be thankful to u if u ans my questions. Thanks Tony that is pretty impressive for a Pom. But as you mentioned, it is not enough time to care about them! inter esting hub, I had a Pomeranium that lived to nearly eighteen years old. However long or short they live we love them beyond reason. That is an interesting question about the Lhasa and Shih Tzu. The Lhasa is one of the few purebreds around, and the Shih Tzu is probably related, but the Shih Tzu is also one of the ancient breeds most closely related to the wolf (if you can believe that!). A lot of theories out there, but who knows. It sounds like your family takes really good care of her! I hope she stays healthy in all the time you have left with her. Hi DrMark. 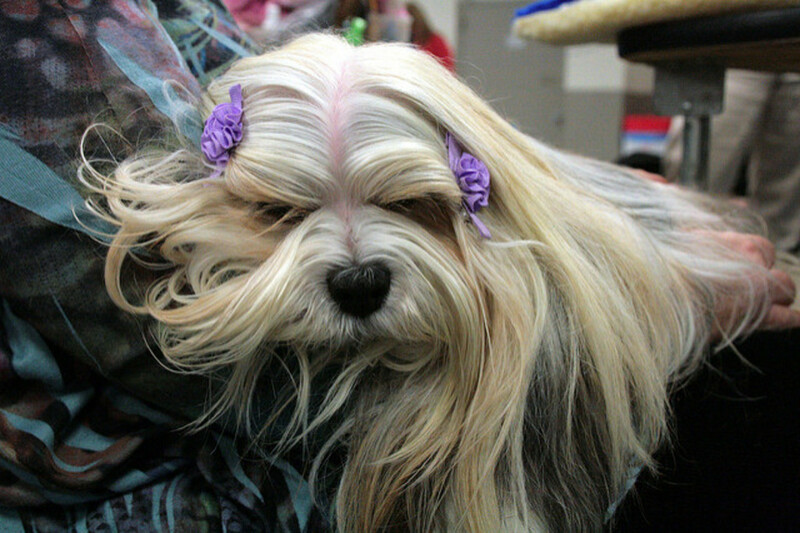 The Lhasa Apso looks just like our ShihTzu. They must be related? As you mentioned she has had skin and eye issues. She gets these little fatty lumps or cysts on her skin that we have had removed in the past but they seem to return. In her eyes she has had ingrown eyelashes that required a procedure to freeze them. She sure cost us a bundle when she was younger but she hadn't had any issues over the last few years other than the presence of the little fatty lumps. Great job with this list. Hi Archa, thanks for stopping by and leaving a comment. This is really interesting. I did not know so much about these dog breeds. Sorry to hear that, Will. I hope she is recovering. My mother-in-law had a stroke Saturday, so we haven't had time to take Lily in. An open fontanelle (soft spot on the skull) in a Chihuahua is really nothing to worry about. Just treat her easy and make sure she doesn´t have any trauma! Did the rest of Lily´s exam go okay? Our chihuahua has a soft spot, and our vet said she might have problems due to that. I'm glad to hear they close up eventually. Hi Brigitte great comment! He sounds like he has that dirty look down to a fine art. Great Hub. I have a long hair standard Dachshund, I have grown up with them as a child. They make great pets, but they do have their favorites in the Family... namely my Mom (smile). We've always enjoyed the Dachshunds personalities. They are very expressive, and are able to communicate with body language. My long hair has a very friendly personality, however, he knows how to give "dirty looks" to the point that complete strangers will get a kick out of it and even comment about it. Great hub, I have a cavalier king charles spaniel and a Chihuahua, and you are very right about chihuahua's mine is currently 11 years old with no health problems and very active, but she only likes me and loves sleeping under blankets. Another point worth noting both of these breeds are hard to house train. That sounds like a great breeding program. The American Alsatian is supposedly being developed with longer-lived dogs; maybe you could take your favorite breed and do the same? There is no reason big dogs have to live for such short lives. The problem is, I'm not fond of little dogs. I wish big dogs lived longer. I think our long hair would have been around longer, but she got a low grade infection and it damaged her too much. She didn't even recognize us when we went in to see her. She was my mom's baby. She weighed all of 8 lbs. and was the deep red of an Irish setter. Fifteen is great for a GSD. Did you see the photo of the guy giving his elderly GSD hydrotherapy?It is a retired therapy dog and the photo was so great that after it appeared on FB it went viral. My girlfriend in college has a long haied doxie. She had her share of problems, like the six fused discs you explain in your mom´s dog, but she was around a looong time! Good information. I worked for a vet and he told me that large dog breeds do not live as long because they have more strain on their hearts. 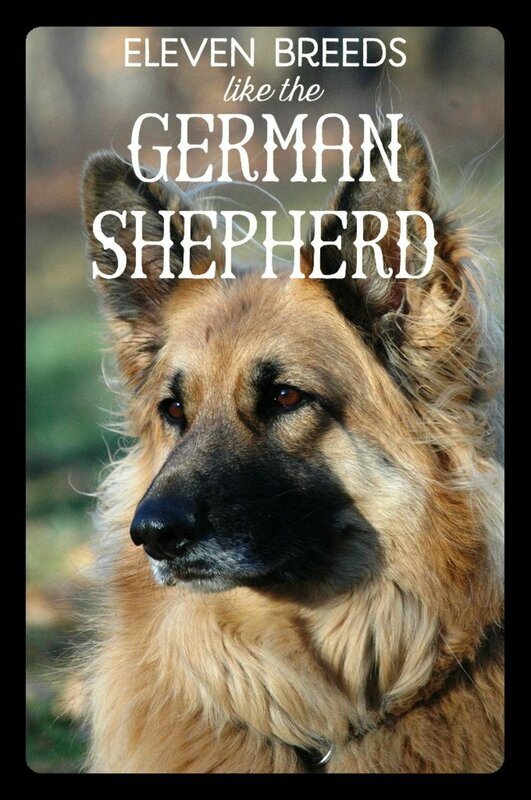 I grew up with a German Shepherd that lived to be 15 years old. Her last couple of years were arthritic but she was happy and just curled up in her dog house or in the sun when she was achy. She was laying in the sun one day and didn't wake up. Our neighbor was bringing her a bone, and he found her. Small dogs do live the longest though. I noticed this hub because of the long haired dachshund in the picture. They are not really common and my mom had one when I was growing up. She had to have six discs fused when she was about five, and they told us maybe a couple more years. She was also 15 when she went. I do not know of a study on the issue but the giant breeds live short lives--way too short. Thanks for the info on the Coton. It is interesting that it is a lot of smaller dogs on the list. I wonder why bigger dogs have shorter life spans? Anyway, Cotons are another little dog that has a long life span and are usually easy to take care of and are fun companions (unless you get a sleep-loving one like mine LOL - though when he's up and about, he's silly as heck). I recently lost my 15 year old Maltese, and even that is not a long life. It is really tragic that Rotties die so young. I give my Pit Bull cross all sorts of supplements, but I know...Tearing up here, I don't even want to think that far ahead! I saw the hub and commented! ACDs are a great choice for lots of reasons. I had a feeling that "stinky beagle" thing was just a way for my father to convince me not to get another dog ;) And you're welcome about Twitter, happy to follow! I really do not think they smell any worse than any other hunting dog that likes to get out and roll. I do not have one as a house dog but there are plenty of hubbers who do and I am sure they would all disagree with your dad. 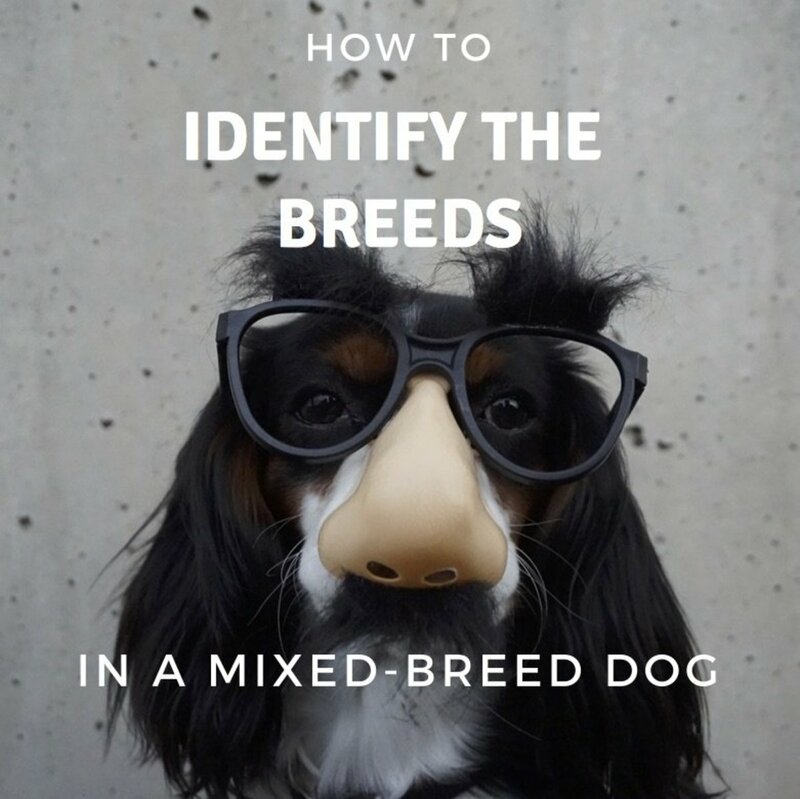 Did you see the "low maintenance dog breeds" hub? ACDs are on the list, of course. Thanks for following me on twitter. I usually just add interesting dog stuff I find here on Hubpages, but when I find other good dog articles on the internet I try to include them. She is right? Quite possible. 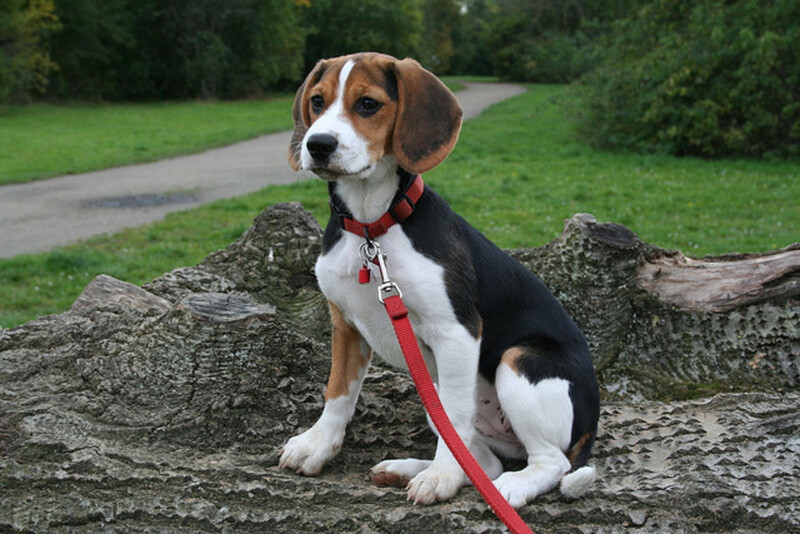 Because , what I can recall, in Britain people took a pack of Beagles for hunting of red jackal. Their bark and searching capacity was used to find out the den of jackals. People select breed without knowing the breed history, its use and its characteristic instinct therefore later suffers. Personal experience, I guess. Thanks for your input. She was right on about the Beagles being vocal, as I have heard them howl a lot, but not bark much. I oppose Shaddie's comment that lab barks most. Lab is from gun dog group, dog who accompany hunting supposed to not bark much. This habit mostly be seen in guard dog group. Other factor is how you rare up a breed , from puppyhood if you let your dog to be socialized he does not bark much, my experience says so. Hi Justsilvie, I did like Shaddie´s comment though, they do know how to howl! Well done Article. Beagles are wonderful dogs, full of personality. Both of mine have been and are drama queens, but one never barked and the other rarely does. The 14 year old beagle is living happily in Austria with two other family beagles and Lulu our recently adopted 9 year old is laying behind me snoring like a freight train (I do worry about the snoring and snorting) But she is happy and has a great personality and though overweight she can run pretty fast if she does not want to do something. She was given away because they thought she was getting to old, but I am betting she has a number of happy years ahead of her. Hi Shaddie, I agree that Beagles are VERY vocal, but it is that howling/baying. Personally I prefer the "rowr-rowr-rowr" of the Siberian Husky, another breed that doesn't bark much but is very vocal. I was chatting with someone last night that has a beagle/bassett cross. Now there is a vocal dog. Every time she steps out of the apartment the dogs starts baying!!! (like 20 babies crying for no gad dang reason!) Great comment. Rodney, all of the books and sites you read about these books say the same thing "this breed will live from 14-16 years", etc. Bull. Statistically the Toy Poodle probably lives longest, but I have had seen numerous Chihuahuas over 20 years old. There really aren´t any accurate life expectancys, just a lot of anecdotes. Anecdotally, these five breeds live the longest, but that is my opinion. I am sure there are those out there that would disagree. The shortest living breed I know of is the Irish Wolfhound. A lot of the giant breeds have short lives. Dr, do you want me to believe that dogs from toy group and small breeds lives long? Throughout the article I have not seen any average life expectancy of these breeds based on which you say these are long lived. Now want to read what breed lives shortest of time.lol. Beagles...don't...bark ...much? Have you even met a beagle? I find this statement bizarrely out of place, seeing as how the rest of your information seems fairly well researched. Beagles are by far one of the noisiest breeds of dogs I have ever come across (labs probably being the first). They definitely do bark, and howl, and even insist on performing a combination of these two vocalizations called 'baying' which is worse than the sound of twenty babies crying for no gad dang reason. It fills me with a rage I cannot legally express, and I would never allow anyone to purchase a beagle with the misinformed idea that they are barkless animals. Very well done hub. I have a Japanese Chin. They are not overbred, and have few health problems and a hardy little dog. Thanks for putting this info together, it will be a good source for many people . Rated up, useful, interesting, and awesome.